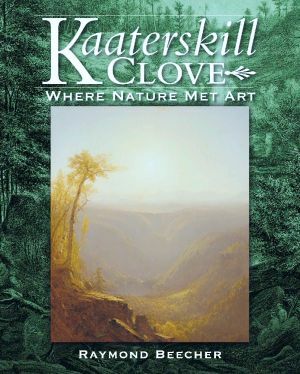 Kaaterskill Clove: Where Nature Met Art features little-known lore and a wealth of rare images of the scenic domain that inspired America’s greatest 19th-century landscape painters and spawned the first mountain resort hotels in America. In the 1800s Kaaterskill Clove was a mandatory stop on the American Grand Tour and as famous and familiar to world travelers as Niagara Falls, Yellowstone Park or the Grand Canyon are today. 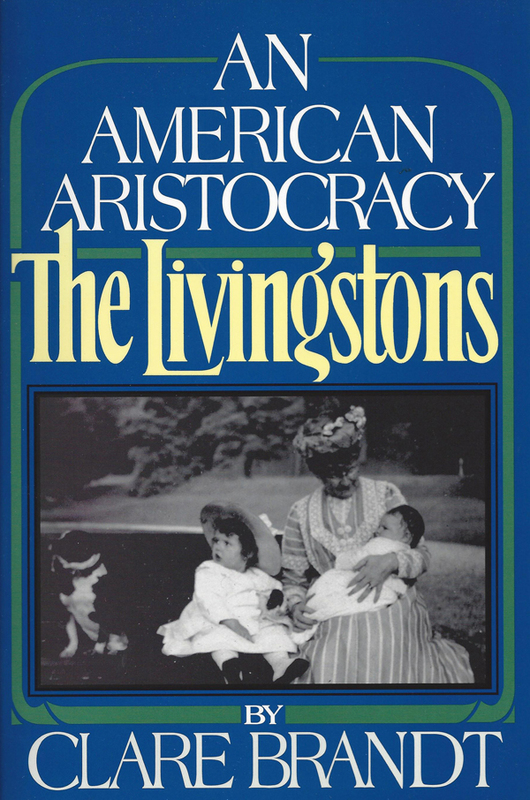 Chapters include fascinating glimpses into the rise and fall of these grand hotels, the private parks, the building of the Clove Road with convict labor, vanished industries, intimate insights into the lives and work of Hudson River School artists, a century of travelers’ impressions, and the growth of the legend of Rip Van Winkle. 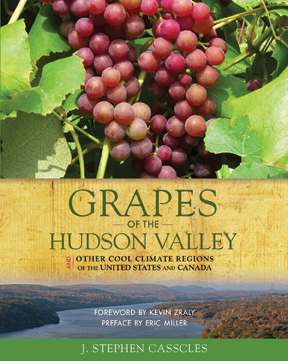 More than 175 illustrations include rare, glass-plate and tintype photographs from before the Civil War, original Hudson River School art, 19th-century stereoscopic photographs, and old maps of the region. Most of these images have never before been published. Raymond Beecher’s new book is the culmination of an illustrious career in Hudson Valley history that has spanned more than fifty years and included such highlights as saving Cedar Grove, the village of Catskill home of Hudson River School founder Thomas Cole. 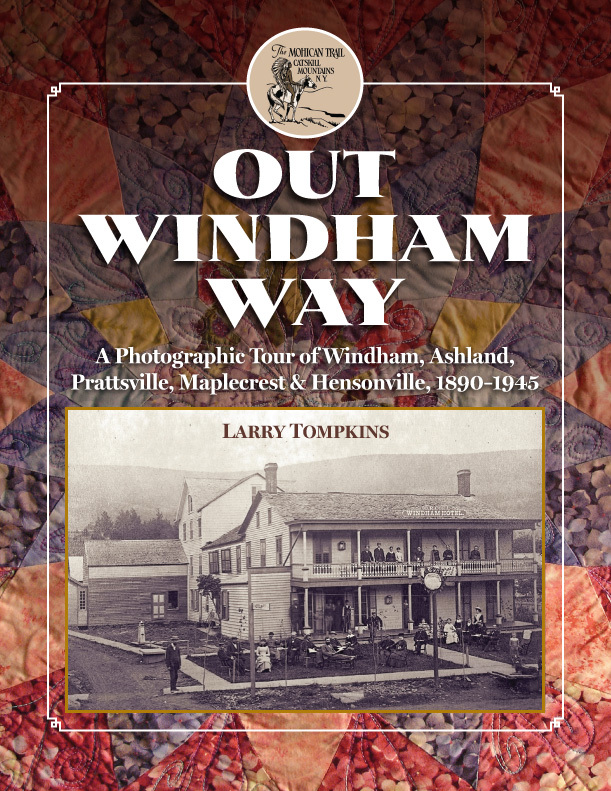 He is the official Historian of Greene County, a past President and Chairman of the Board of the Greene County Historical Society, and the author of three previous books on Greene County history plus hundreds of newspaper articles.